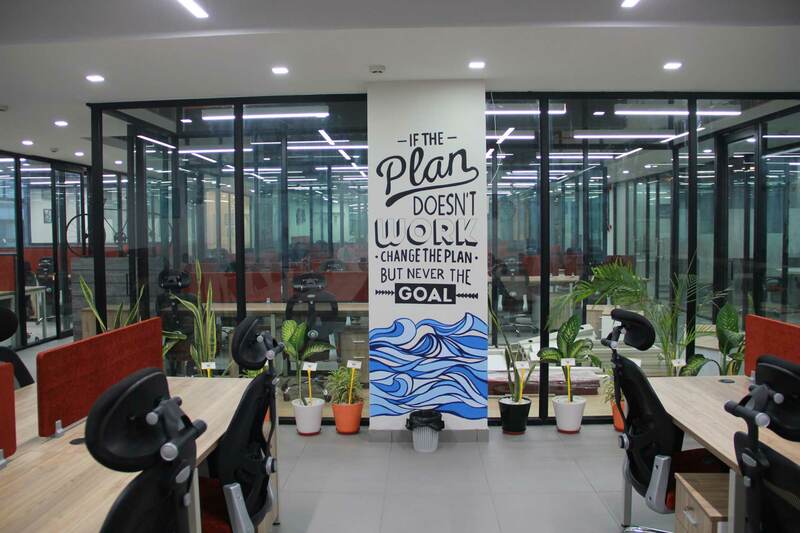 Our Co-working space provides amazing office space to all out of the box thinkers. Common spaces have a distinct aesthetic and vibe that will inspire your team, as well as the guests you bring into our buildings. 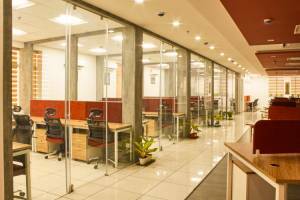 Private Office Membership is a fully enclosed space built for a team of 1-10 (or more) & can be locked. 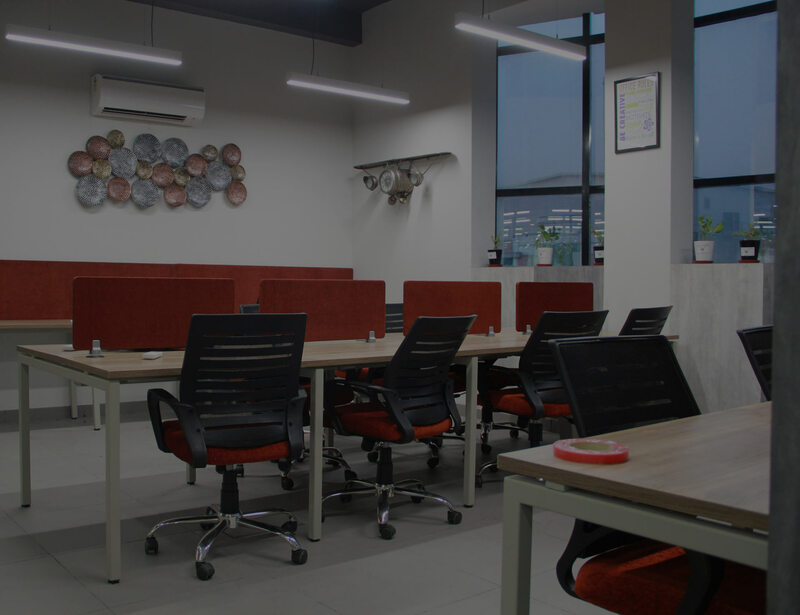 Avail part-time access to an office desk along with high-speed Wifi and limited access to conference rooms & meeting rooms. You can get all-time access to a private office with the amenities of high-speed Wifi and modern printing. Get all-time access to great food at the cafeteria and great entertainment at the games’ area. 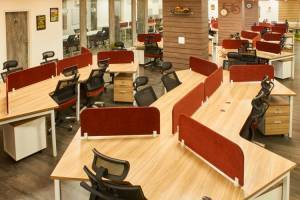 Avail unlimited desk time on weekends equipped with high-speed Wifi and modern printing amenities. Get all-time access to a non-dedicated open desk that comes in handy with high-speed Wifi and modern printing facilities. Get your company registered and enjoy limited access to meeting rooms & conference rooms. 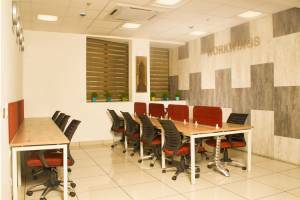 You can get an hourly access to an office desk with the facilities of high-speed Wifi and modern printing. 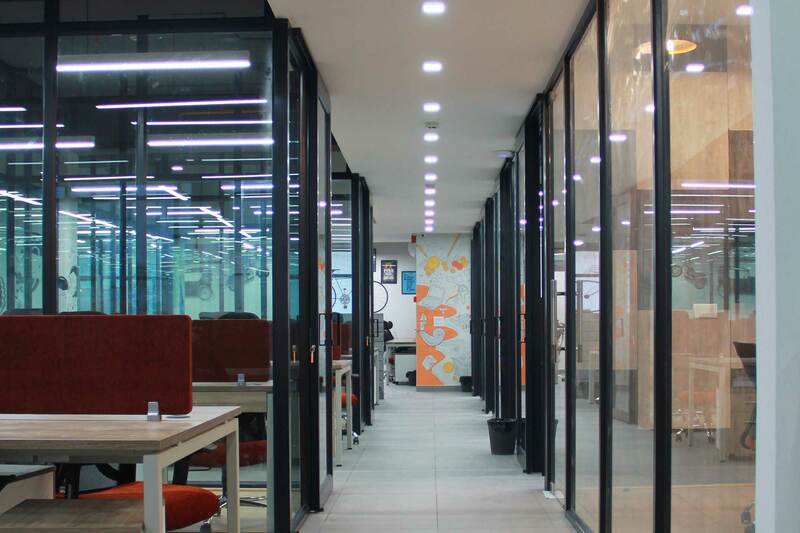 I always wanted to start my digital marketing agency at a co-working, as it is important to create a good network. When I entered WorkWings, I realized that Rahul and his team is already putting efforts in helping entrepreneurs get more business. Rahul helped me a lot since I am here. Further, I noticed that this space is adorned with everything that you can imagine including a great cafeteria with unlimited access to TV or Xbox. There are no hidden charges for anything. Internet is just super fast. In 2 months, I have never faced any problem with water, tea, coffee, washroom, internet, meeting rooms, or anything for that matter. Rahul manages this place so well. You get unlimited access to all the services for 24*7. I don't know if it is important, but I would like to mention that I just love the interior of this place. My name is Gaurish Gopal Goel, Co-Founder of Wake'n'Code Technologies. Its an IT StartUp established in July 2016. I was searching a co-working space for almost 2 months and my search stopped at WorkWings. 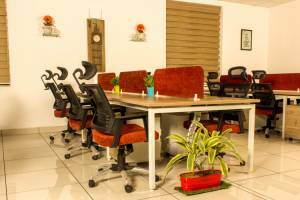 The office space is very well maintained, quite and organized. 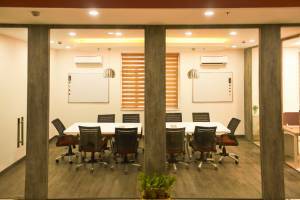 You can book meetings rooms online without any hassle. I have got 2 seats (Hot dedicated desk type). Cafeteria & TT table is available. You can also watch TV and play games at Playstation. Canteen is going to be opened very soon. Washroom is also very well maintained. 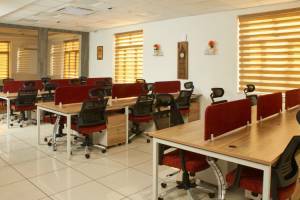 I genuinely recommend WorkWings if you are looking for a co-working space.